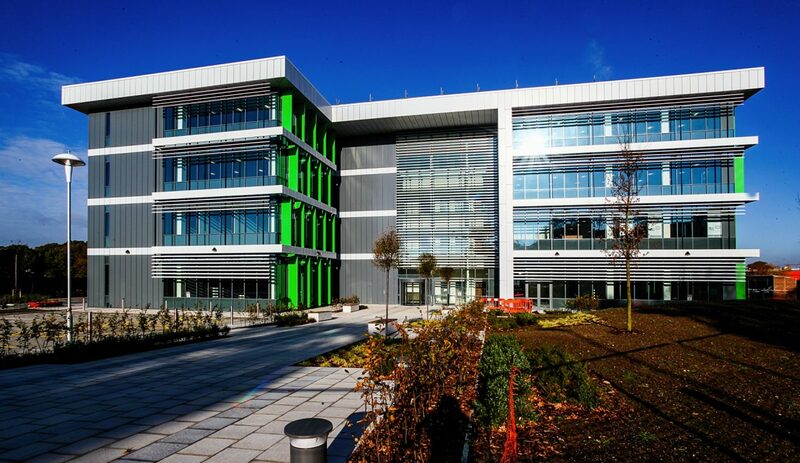 Gatwick Diamond – A 20,000 square metre office development that is being let by the South East Coast Ambulance Service. 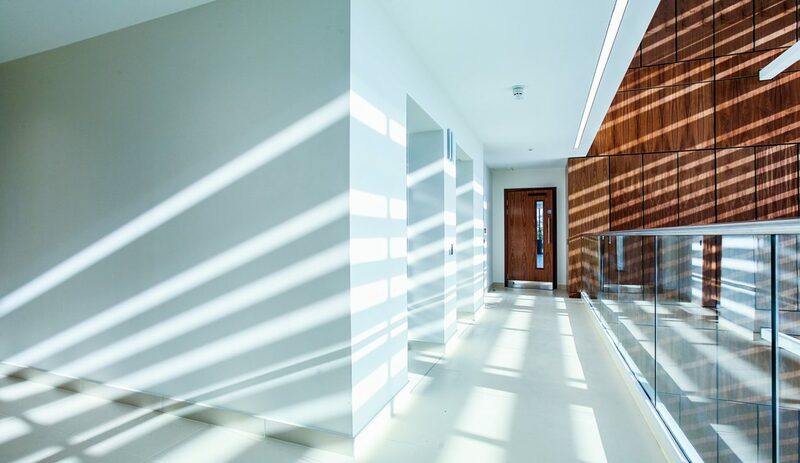 This Surrey County Council office development has been built to generate a revenue stream for front-line services such as the South East Coast Ambulance Service. The building, designed by HGP Architects, is part of a 3 phase programme to regenerate the area. 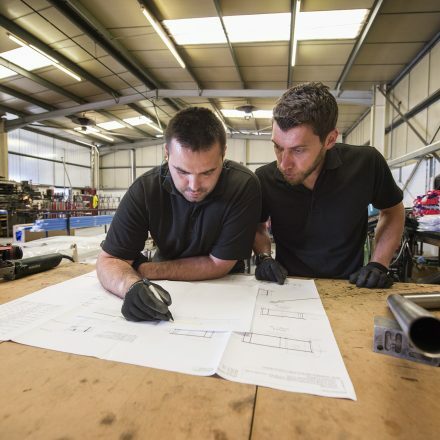 Willmott Dixon, as the main contractor, were commissioned to finish the building to a category A fit-out. 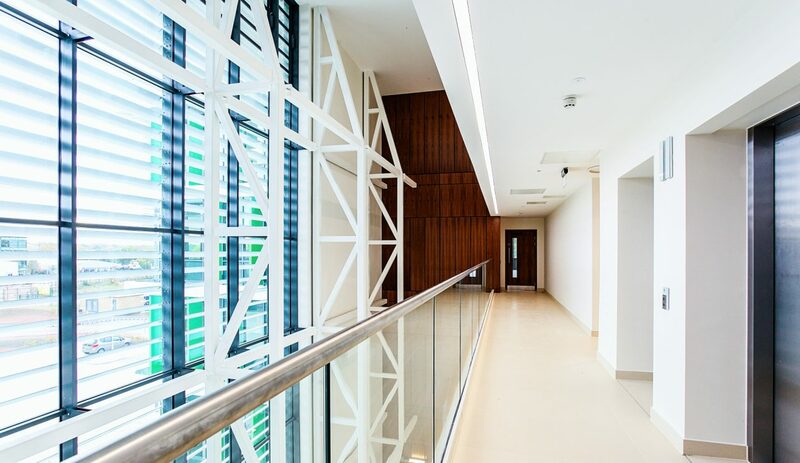 The project required a high-quality balustrade product to create an impressive space for potential tenants. 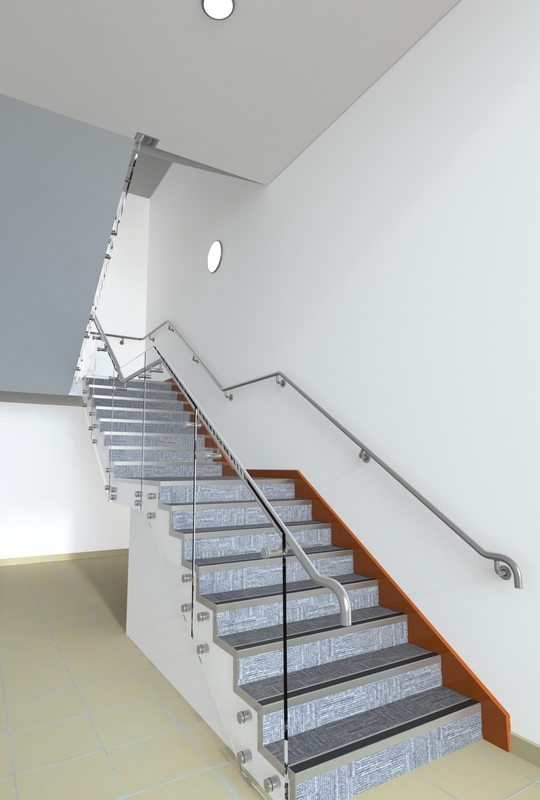 BA Systems were commissioned by Willmott Dixon to provide balustrade solutions to the main void and 4 stair cores. 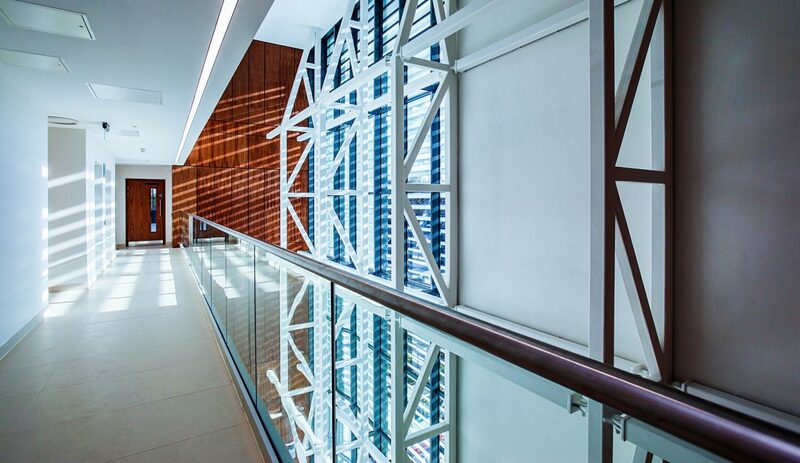 To create a stunning first impression to the building, BA Systems provided their B40 Frameless Glass balustrade product to the stair cores and main entrance voids. 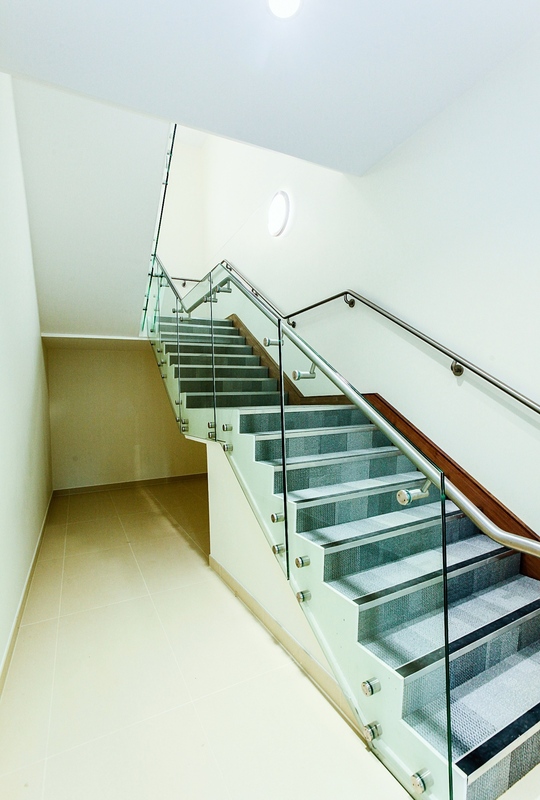 On the main voids, aluminium channel capping trims were used to integrate with the finished floor level on the inside of the balustrade and plasterboard finish on the outside. 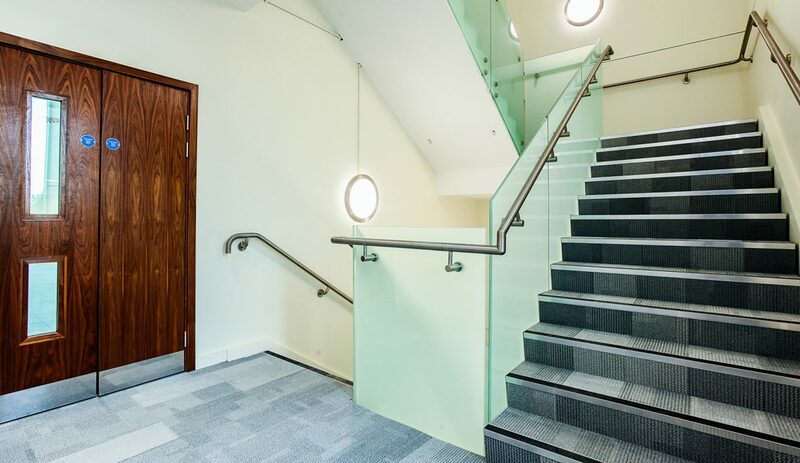 The use of these trims enabled the B40 product to integrate well with surrounding trades and helped to enhance the impressive environment. 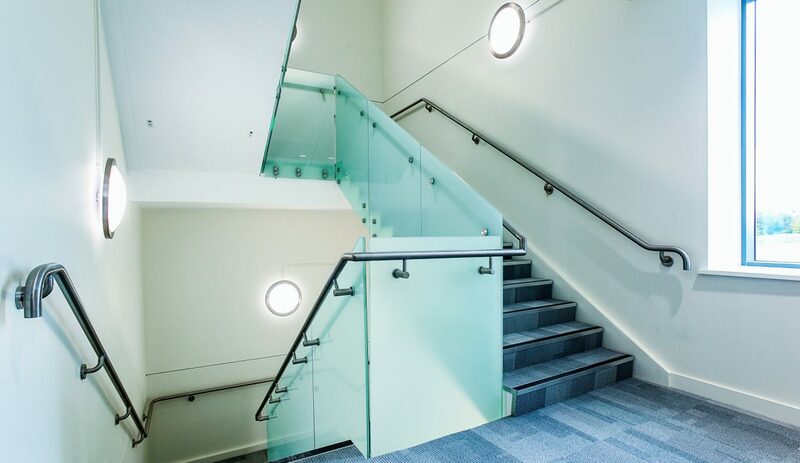 The product was designed with 17.5mm clear toughened and laminated glass with a 42mm diameter slotted stainless steel handrail. On the stair cores, 17.5mm toughened and laminated opaque glass was boss fixed to the side of the stair stringer. This concept was visualised in a computer generated image (Fig. 1) in view of enhancing the finished product (Fig. 2). The balustrade was complemented with a 42mm diameter satin stainless steel B10 handrail offset to the glass and the walls. Fig. 1 – BA Systems’ computer generated image of the main stair core. Fig. 2 – The finished product installed on the main stair core. A snag-free delivery in 2 months.